A global law firm based here in Pittsburgh is giving local technology start-ups a free helping hand. In the process, they’re starting relationships with early-stage entrepreneurs who may one day run lucrative companies. 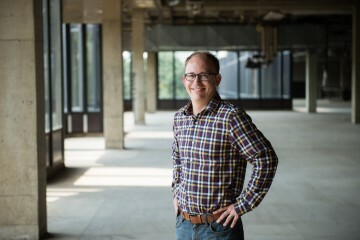 Reed Smith, one of Pittsburgh’s largest employers, is now offering weekly free legal support and quarterly programming to fledgling companies that rent co-working space at Alloy 26 in Nova Place on the North Side. The firm has several Downtown offices within walking distance of the site. 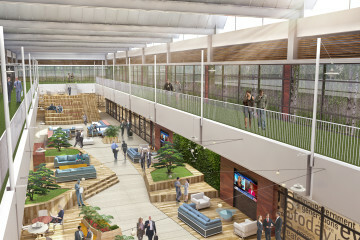 The tech entrepreneurs they’re likely to find at Alloy 26 have yet to move into their own workspace. 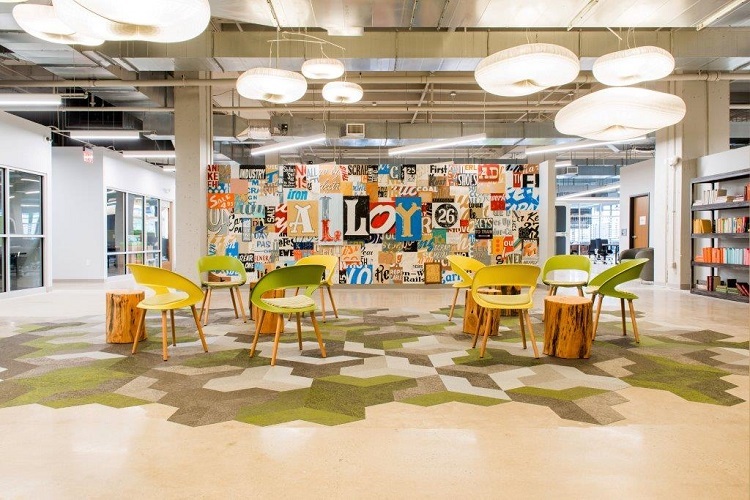 Operated by Faros Properties, this co-working space inside Nova Place offers new companies office space, conference rooms, printing privileges, a dedicated place to send and receive mail and other amenities. 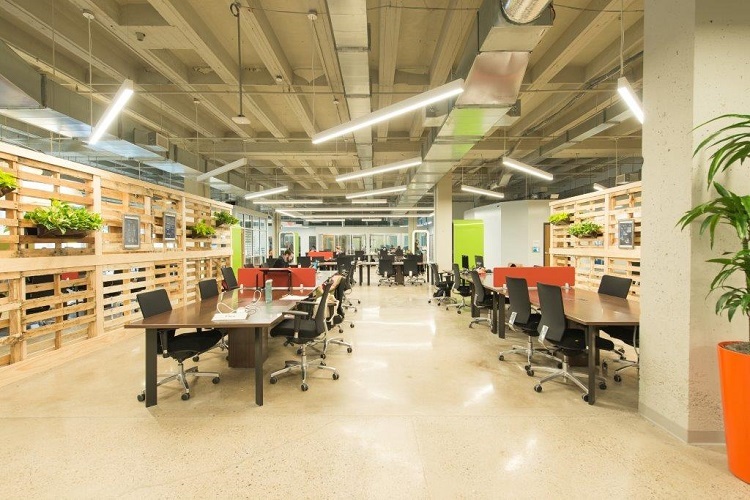 They’re also working in a building that’s home to organizations like Innovation Works and the Pittsburgh Technology Council, as well as a host of other entrepreneurs, freelancers and small businesses. Now, once a week starting on July 12, start-up employees can also visit a dedicated desk which will be staffed by one or more lawyers from Reed Smith. They’ll provide advice on topics including entity formation, capital raising, employment matters, intellectual property issues, taxes and commercial agreements. In turn, Reed Smith gets to explore the details of these potentially ground-breaking new companies. These start-ups, which are high-growth, technology-driven companies, often expand so rapidly that they tend to make mistakes, Mohn explains. Hence the need for solid legal advice, which would normally be an expensive budget item for a still-incubating company. Reed Smith has offered pro bono services to entrepreneurs in the past. In 2013, the firm partnered with Urban Innovation21, an organization offering programs helping start-ups and entrepreneurs through micro-grants in neighborhoods such as the Hill District, Homewood and the North Side. Since that program launched, more than 100 Reed Smith employees have provided over $1 million worth of pro bono legal work to grant recipients. Mohn believes the Alloy 26 program — which will continue indefinitely — will strengthen the local economy even more. And it could be the beginning of working relationships with tomorrow’s top Pittsburgh-based tech companies.